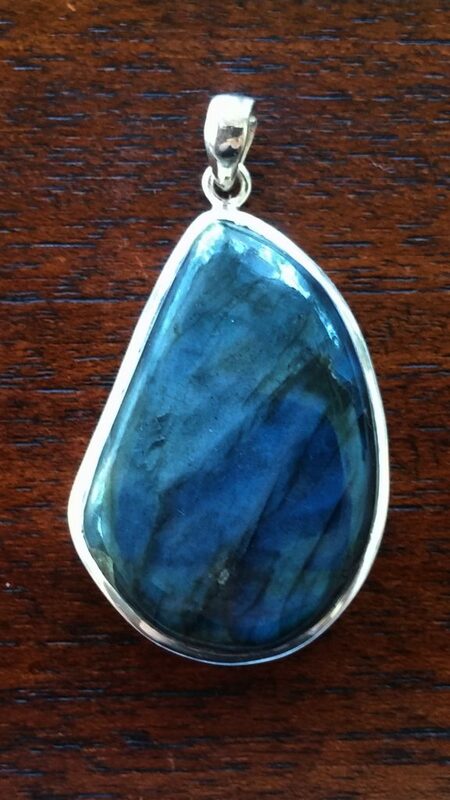 Labradorite is a highly mystical stone which protects and brings in light. It also forms a barrier against negative energies and helps to release fears and insecurities. Labradorite helps to give faith in oneself and bring trust in the universe. It is a stone of Transformation and can bring your dreams into reality. Healing – Eyes, relieves stress, regulates metabolism, gout, menstrual tension and lovers blood pressure. 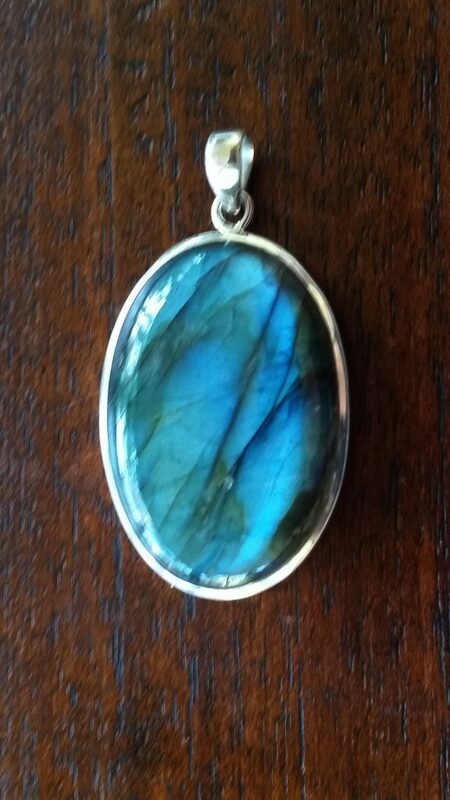 Labradorite is best worn in a pendant so that it is close to your Throat Chakra. Labradorite makes a great hand warmer/comforter during difficult times.